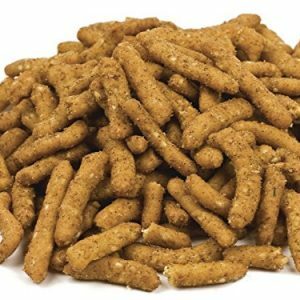 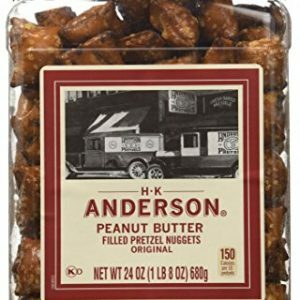 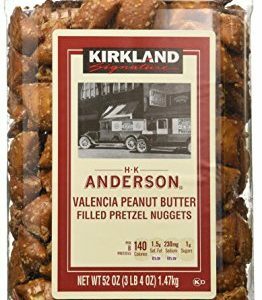 Anderson Bakery Peanut Butter Nuggets Pretzel, 24-oz. 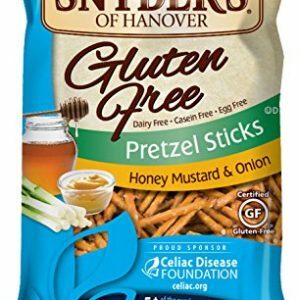 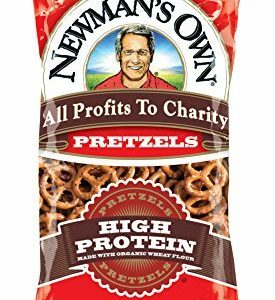 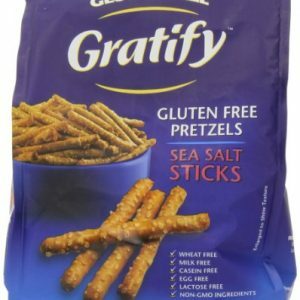 Our low-fat Gluten-Free Pretzel Sticks are a delicious alternative to wheat-based pretzels and offer all the satisfying flavor and crunch you would expect from America’s pretzel bakery. 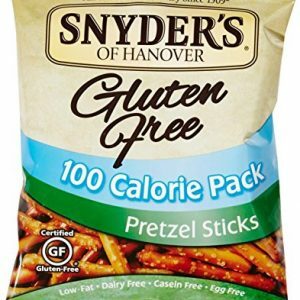 Box contains 24 single serve, 100 calorie bags of Gluten Free Pretzel Sticks. 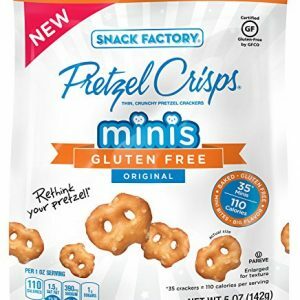 Certified Gluten Free by GFCO, Dairy Free, Casein Free and Egg Free. 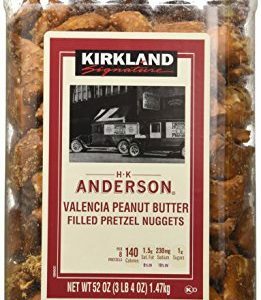 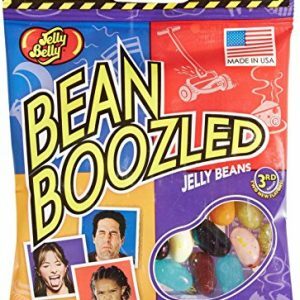 Still full of taste! 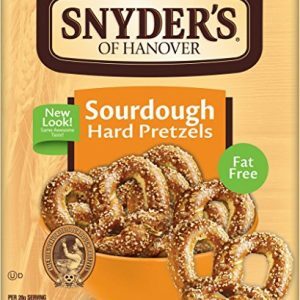 Slow-baked to seal in the flavor of real sourdough, our Hard Sourdough Pretzels have the genuine taste and hearty crunch from our family recipe formulated over a century ago. 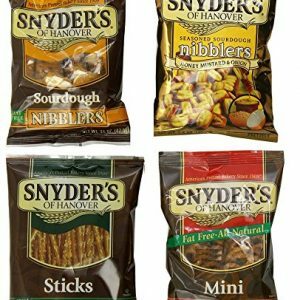 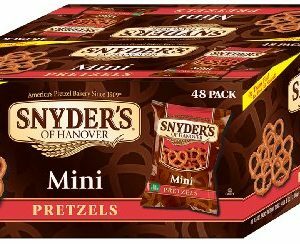 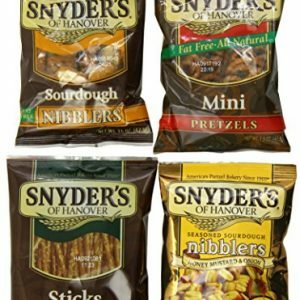 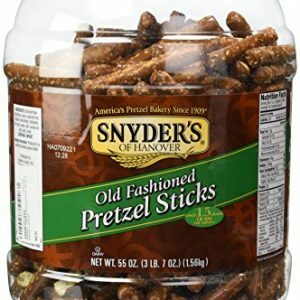 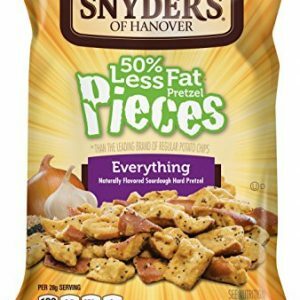 Snyder’s of Hanover pretzels give you that delicious crunch for the perfect snack! 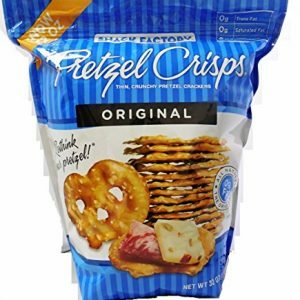 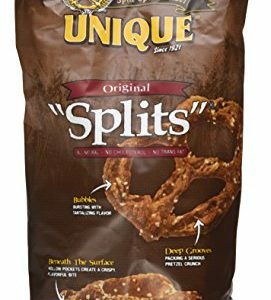 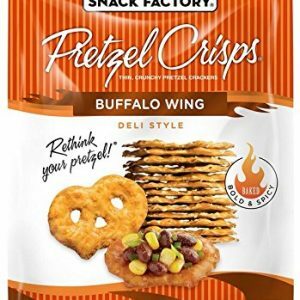 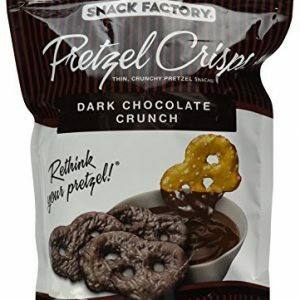 UNIQUE PRETZEL “SPLITS” – Our pretzel “splits” have a crunchy, salty flavor to make this the perfect snack! 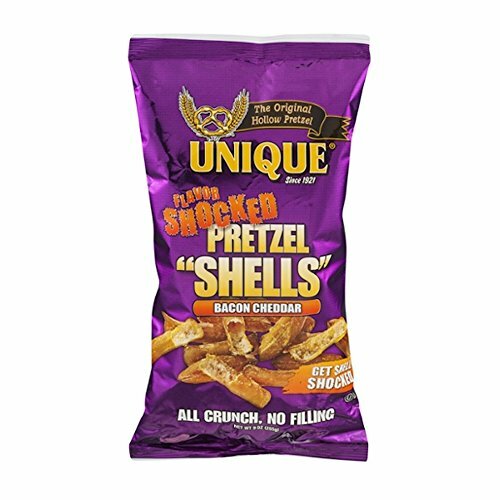 GUARANTEED FRESH – Our pretzels are guaranteed fresh until the printed day. 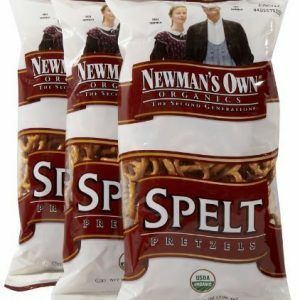 Shipped factory fresh each day! 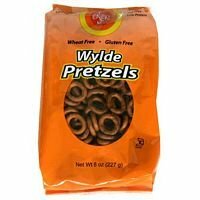 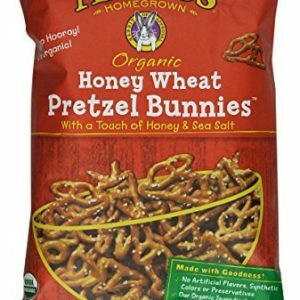 WHOLE GRAIN GOODNESS – We carefully make our pretzels using the finest whole grain ingredients!